Red Carpet in Monif C with @ladyellefashion shoes: stuart weitzman, clutch: marc jacobs. 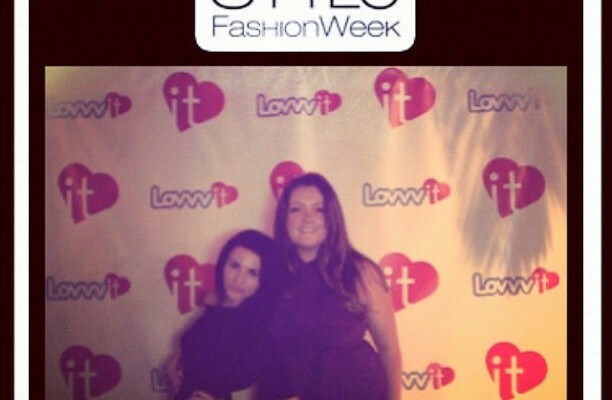 And so begins LA Fashion Week, one of my favorite times of year when I grab my fashionista friends and head to the myriad of shows and events that LA has to offer. 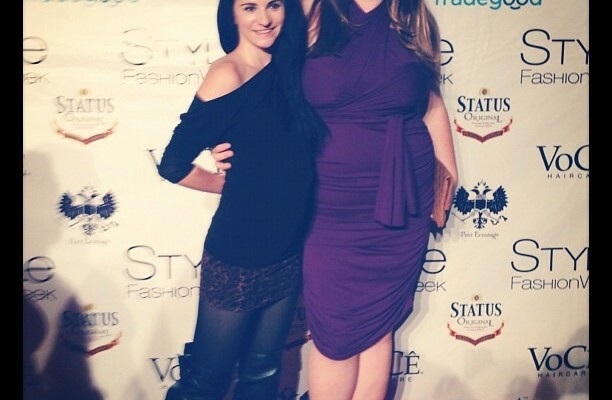 Friday night I attended Alexis Monsanto and Ferne One Shows at Vibiana, a gorgeous downtown venue. 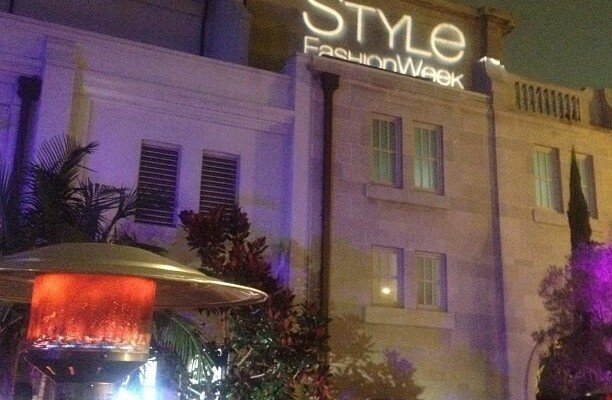 I’ve posted some of my favorite pics from the Style Fashion Week event!